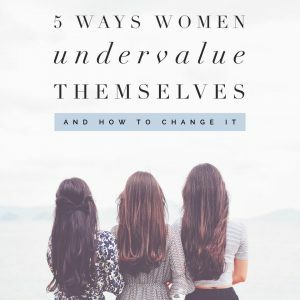 After years of supporting women to inquire deeply into their relationship with money, their worth and value; I have seen so much of the way that women undervalue themselves. 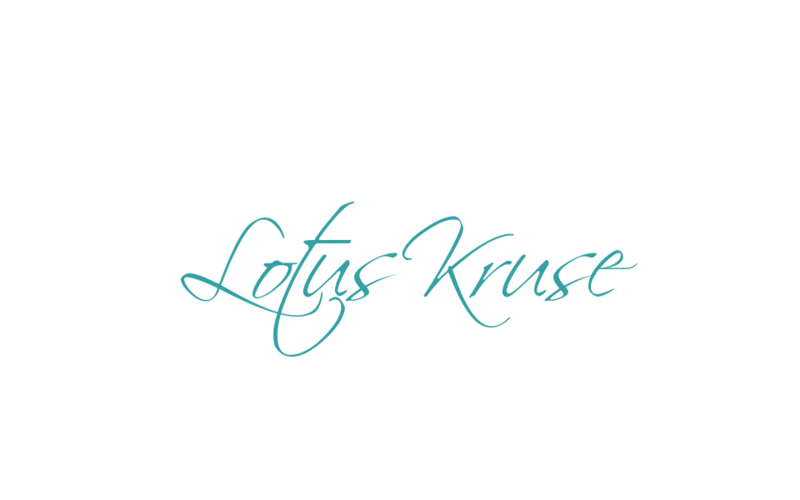 I want to talk openly and freely with women about this painful phenomenon that causes women to not create strong financial foundations that support them. This is not a get rich quick webinar, nor is it the tick sheet and cookie cutter model of what you should do if you want to be wealthy. It is not about making your wrong for your past choices. This time we spend together is to inquire into where you can look to find the enriched answers that will free you to stand in your value. I would love you to join me. Please sign up to my mail list at to get your invite to the webinar or to receive the recording.